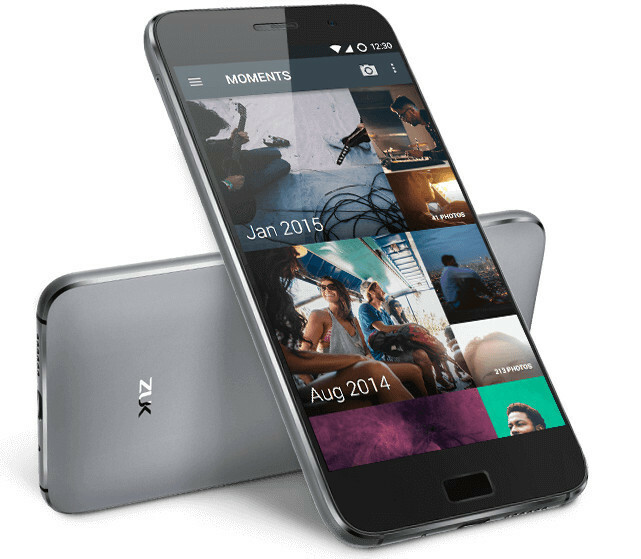 Lenovo has launched a new smartphone in India: the Zuk Z1. It’s got hefty specifications, but the unique thing about this smartphone is that it’s actually running Cyanogen OS. The handset features a 5.5-inch 1080p display, a Snapdragon 801 processor, 3GB of RAM, a 13-megapixel rear camera, an 8-megapixel front camera, and a massive 4,100mAh battery. What’s particularly unique about the smartphone is that it’s running on CyanogenMod 13, which is based on Android 6.0. The Lenovo Zuk Z1 is available in Dark Grey and can be purchased for ₹13,499. However, getting your hands on the handset will be a tad difficult. It’s exclusively available through Amazon India, as no other retailer will have the smartphone, at least for the time being. Those interested will be able to pick up the handset on May 19 through a flash sale Amazon India will be holding; however, you’ll need to register to take part in the sale. Amazon says registration will open at 1:00 p.m. local time today. Lenovo first showed off the handset in August when they announced a partnership with Cyanogen. That makes the smartphone a bit old, but it’s still sporting some rather nice specifications that still perform quite well against flagships out today. Anyone plan on picking up this smartphone on May 19?